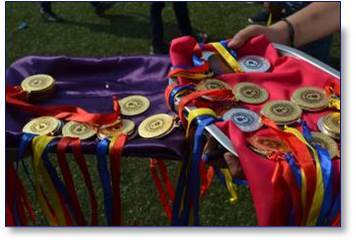 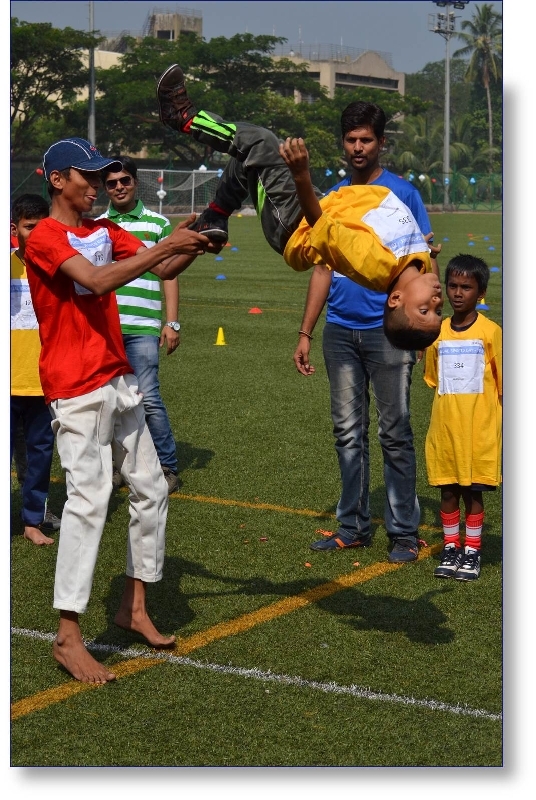 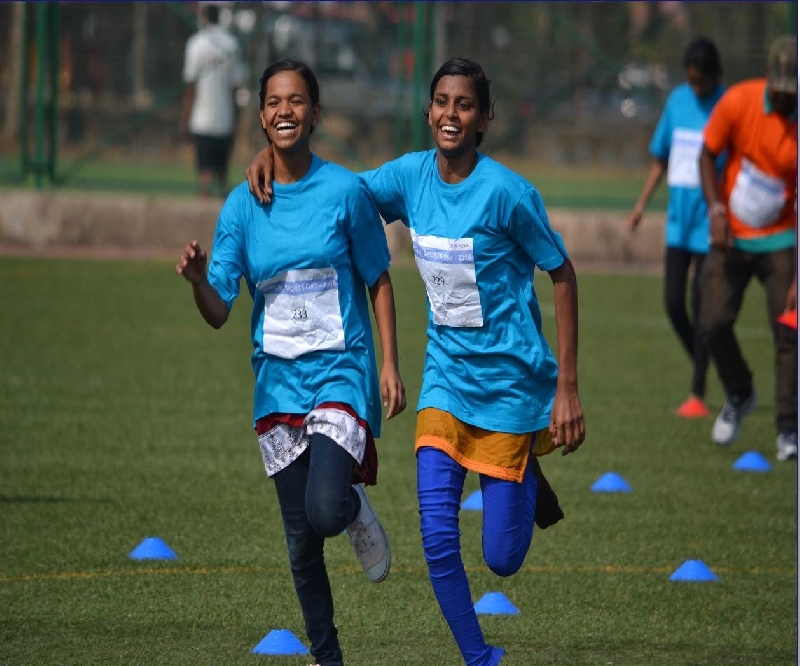 Sports Day 2015 was a platform for the NGO beneficiaries of our corporate partner to showcase their sportsman spirit. 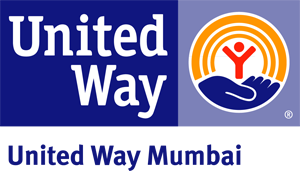  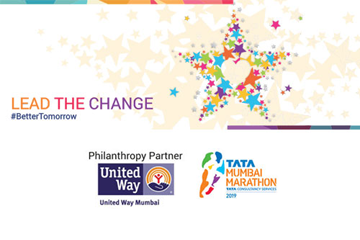 The company, in collaboration with United Way Mumbai, invited 8 of its NGO partners to participate in different sports activities. 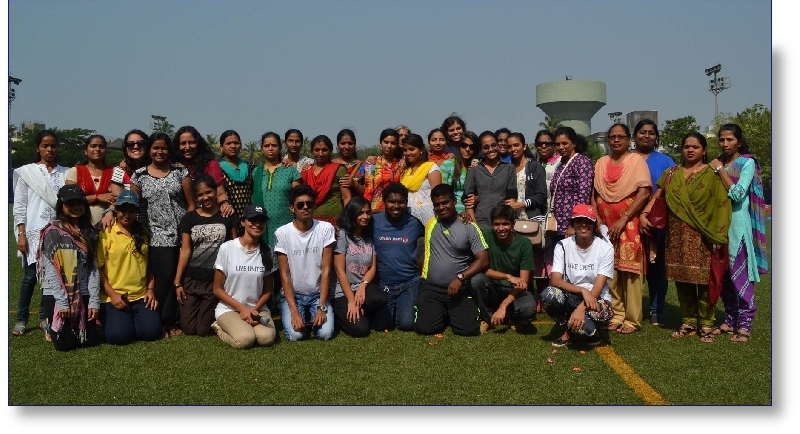 Over 90 employee volunteers participated the planning and execution of the event. 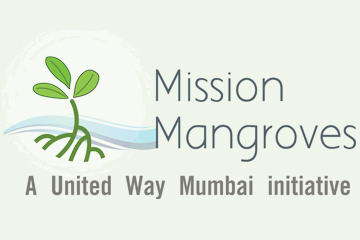 30 NGO staff from 8 participating NGOs were present throughout the event. 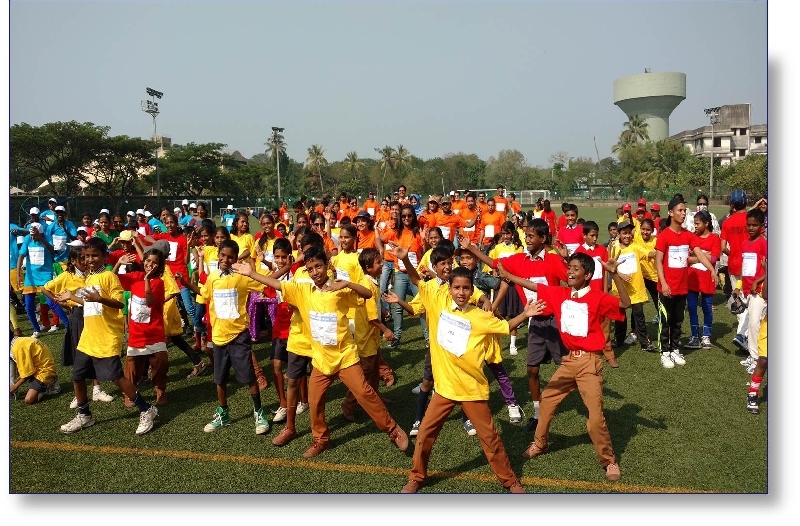 Over 270 children from the NGOs participated in 12 different sports.